Telstra and its predecessors, the PostMaster Generals Department and Telecom Australia, have pioneered the provision of many telecommunication services in Australia. Many would not have occurred without the ideas and assistance from staff at the Telstra Research Laboratories. Two notable pioneering efforts are the Digital Radio Concentrator System (DRCS) and the Priority™ One3 system. Both these systems are highlighted in the Introduction to the History of the Telstra Research Laboratories. A chronological listing of Notable Events and Technical Achievements since the inception of the Research Laboratories in 1923. None of the video or audio clips are available on any internet video/audio streaming service such as YouTube because many are long, may be copyright, controversial and the people shown in the clips or their relatives may get upset. The links below only provide details about the clip. See also TRL Christmas Carols below. The Research Laboratories staff and equipment were accommodated in a variety of buildings over the years. From about 1940 to 1988, accommodation was scattered in buildings around the Melbourne Central Business District. In 1988, all of TRL was finally located on one site in Clayton. The History of Laboratories Accommodation over the years is detailed in this section. The Research Laboratories have utilised a wide variety of Computing devices over the years. A brief History of Laboratories Computing is given in this section. Memories of TRL Some memories from Rick Coxhill who worked at TRL for 39 years. A Day in the Life of a Section Head Some stories from Gavan Rosman. Skeletons in the Cupboard The dark side of TRL. Tool Kit Numbers A 1968 list of staff and their Tool Kit Numbers. When a person joined the Laboratories, they were issued with a set of tools with a unique number engraved on the tool. Discontinued in the 1970's. Chronicles of Trel Satirical look at events in TRL from 2001 to 2005. Only meaningful to those who worked at TRL since about 1990. The chronicles were supplied to me anonymously. Keeping in Contact A mailing list/newsgroup to keep in contact with xTRLer's. Madonna A tasteless posting to the aus.flame newsgroup in 1991 that nearly got the TRL internet connection cut off and resulted in internal newsgroup censorship. The Big Walk The story and pictures of three intrepid staff who, on their first day at the new Clayton site in 1978, walked to Clayton from their old building in the Melbourne CBD carrying the old buildings name plate. The Scientists Poster No 5 Featuring Albert Syler. The TRL Christmas Carols In 1991, and for a few years afterwards, a group of TRL staff sang Christmas carols to entertain the staff. Some recordings of the presentations are supplied here. TRL Anecdotes. Anecdotes about TRL from "Alan", who worked in other areas of the PMG/Telecom. Vale Fred Symons. An address presented by Peter Gerrand at Fred’s funeral. Internal Telephone Directory. May 1983. Internal Telephone Directory. May 2003. 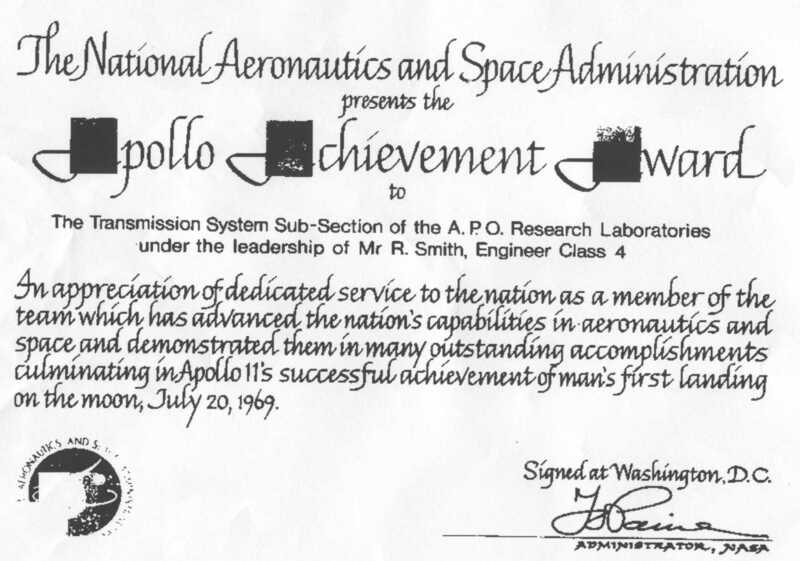 List of Successful Technicians in Training 1967. Hand written list. Technology Dispute Discussion Paper. The technology dispute in the 1970's between unions and management was a bitter and protracted affair. This document discusses some of the issues. Don't know where this came from. Historical Study Of Telecom And Its Antecedents. Some early history of Telecommunications in Tasmania (1981). Bibliography of History of Telecommunications in Australia (1980). Web Services. 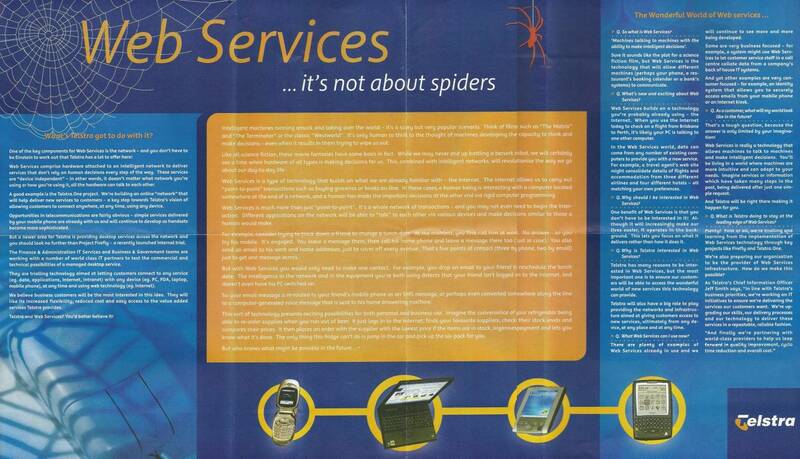 Telstra poster (2000?). PTTA Reference Book (1960). Conditions Of Employment As Contained In Public Service Act, Regulations, General Orders,. Public Service Board Instructions And Related Determinations. TRL Closes TRL officially closed its operations in December 2005. About 80% of the staff accepted redundancies and the rest obtained positions in other areas of Telstra. Unofficially, the last light was turned off on 7th September 2007. The buildings were demolished a few years later. Rick Coxhill for initiating the concept of documenting TRL History and on-going updates. Paul Howell - for recovering the "Tomorrow is Now" film from the dumpmaster and arranging conversion to MPEG format. Michael Wilkins - for initial MPEG conversions. Katinka Emmer - for site design, initial creation and on-going updates whilst TRL was active. Joe Briganti - for on-going updates, MPEG conversions and lots of information. 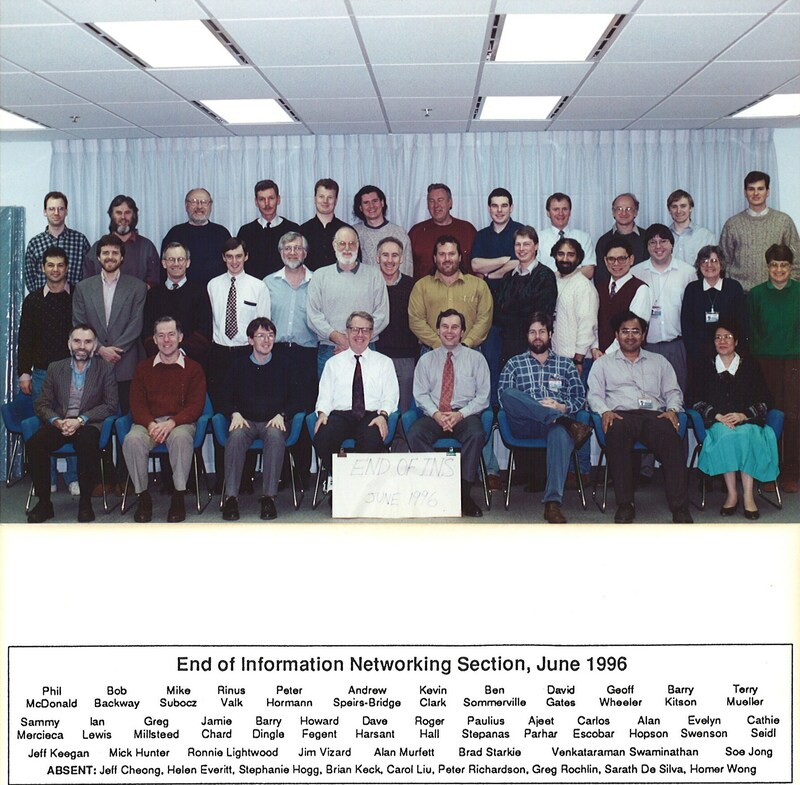 TRL and Telstra staff - for historical material and information. In particular, computing and accommodation.